Tag and data management vendor, Ensighten, has acquired marketing analytics provider, Anametrix, as it looks to shore up a stronger position in the race to own marketing budgets. In a statement, Ensighten said the purchase of Anametrix’s Agile Marketing Platform adds a new layer of analytics capability across its data tracking and customer insights offering. Financial terms were not disclosed. Ensighten was established in 2009 initially to provide tag management systems, but as these capabilities become embedded into more integrated enterprise marketing cloud platforms, it has been working to try and grow its presence in the more lucrative data management solutions space. It has raised US$55 million in funding to date, and opened an Australian office in May. Anametrix is its second recent acquisition; Ensighten also acquired its UK rival, Tagman, last December, doubling its customer base to more than 300 organisations globally and building a footprint in Europe and the UK. 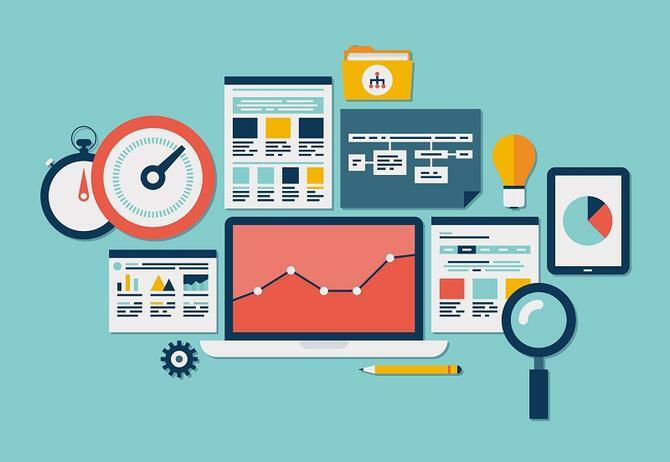 The vendor claims marketers will now have a richer set of data and analytics tools to drive better insights they can then use to tailor customer experiences, while optimising budget allocation across the online and offline marketing mix. Anametrix’s customer base includes a host of global 2000 marketers and has tripled in the past year, the companies stated. Its suite spot industries include news and entertainment media, automotive and ecommerce direct marketing organisations. “Infusing Anametrix’s expertise and technology into Ensighten’s open marketing platform provides marketers with the unique ability to derive powerful insights and act on them in real-time,” claimed Ensighten founder and CEO, Josh Manion. The companies insisted existing Anametrix customers will not be impacted or have to make any changes as a result of the acquisition. Anametrix’s CEO and a former CMO, Pelin Thorogood, noted the two vendors had been partners for some time and were aligned both in terms of mission and culture.